A rare find! 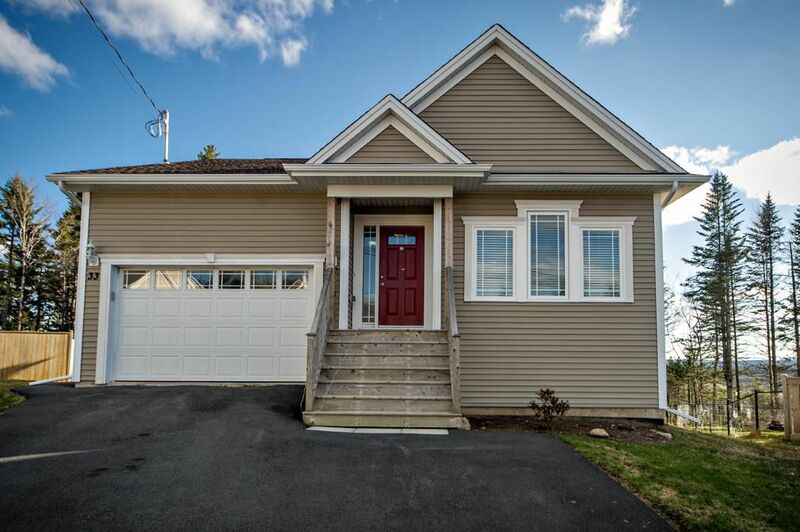 Four year old Bungalow with built-in garage on quiet cul-de-sac in family friendly subdivision, with easy access to highway 101! Ideal design for entertaining, the open concept living area boasts vaulted ceiling, patio walkout, windows galore with natural setting views, plus piano windows featured in two bedrooms ensuring natural lighting throughout. Granite counter tops in kitchen and all three bathrms, hardwood stairwell and flooring in main areas. Spacious master bedroom features walk-in closet plus generous sized ensuite with custom tiled shower. The fully finished basement includes third bedrm and 3 pc bath plus huge family room with walkout to large treed backyard. Heated with ducted heat pump, roughed-in for central vac., four stainless steel appliances included and 3 years plus remaining on Residential Home Warranty! Close proximity to all amenities including schools, bus routes, shopping and more.